If you like thematic games with heroes and monsters, where the odds of winning seem overwhelmingly poor, and the only way to be victorious is to work together – but only to a point – then do sit down and play The Guardians: Explore. I’ve really enjoyed it and I bet you will, too. I love card drafting, and when you combine it with a theme that makes sense, that inspires my imagination and tells me a story as I play...I have a decidedly good time playing The Guardians. This game has amazing artwork, the game mechanics are solid and fun. All this game needs is exposure to be a hit. 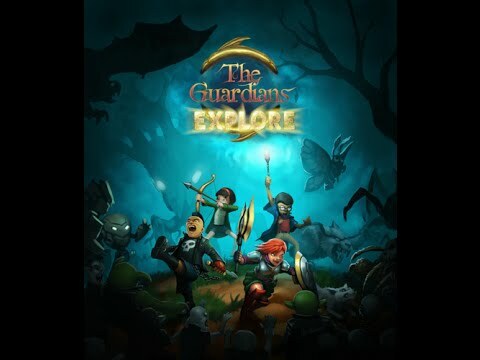 The Guardians: Explore is an original, beautiful, enjoyable and playful debut game from a very talented game designer. This game's appeal is undeniable, and the artwork throughout the game does an exceptional job of portraying the setting, personality and subject of each card. 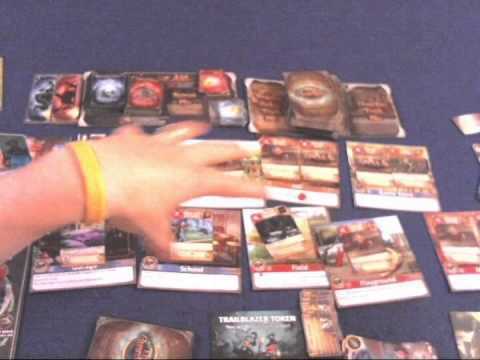 A very thematic experience with an interesting twist on the fantasy genre, and unique deck-construction gameplay that's accessible and strategic. 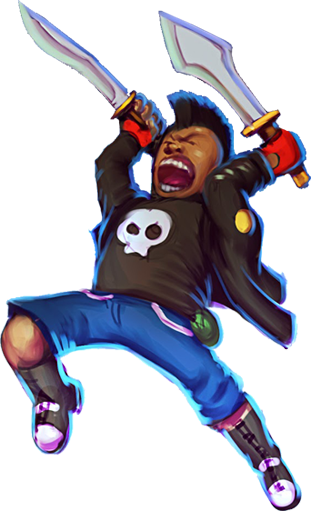 If you like a game that not only feels different each time you play but also is going to have asymmetric powers this one fits that bill! Who doesn't like to fight monsters? This is a great game that I've enjoyed teaching to others. Several of our friends have asked to play it again. There is a bit of a learning curve with the deck creation. But once you get the right cards, it's exciting to combo a bunch of cards for 30 to 40 attack power. Being a player who doesn't typically play deckbuilding games this game really drew me in and gave me something relate to. You should play this game even to experience the world. Deckbuilding aside, I can ignore that and have a great time in this world. Guardians Explore is more than just a deck refinement game. It is an experience. The artwork is amazing. The card combos are fun. It fills a niche that no other deck building game does. Limitless deck creation, Modular board and tons of monsters to fight makes this every GNU Crew's dream game! The Guardians: Explore takes familiar themes and familiar mechanics and gives them juuuuuust enough twist to make them feel fresh. There was drafting before 7 Wonders, but 7 Wonders made drafting a THING. Dominion fathered a genre that has since seen many evolutions (and a few evolutionary regressions). 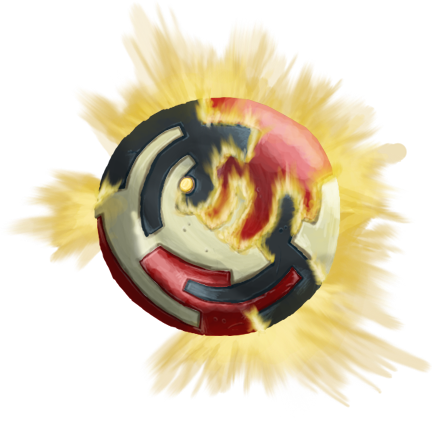 This game feels to me like one of the good evolutions of these mechanics, and a solid hybrid. The Guardians is my kind of fun! Grab a character and go kill some monsters. Scratching and clawing and tripping your friends as your trying to get the most points to win. 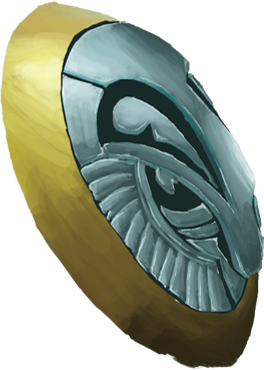 The Guardians: Explore is designed in such a way that failure simply results in fewer points rather than being crushed by the game. 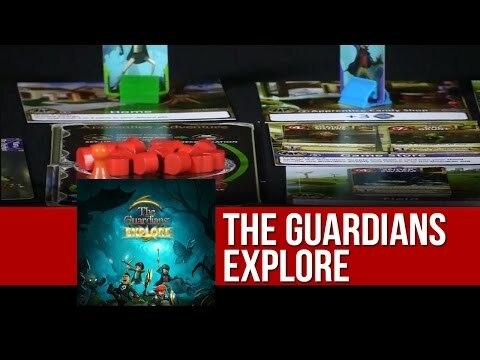 The Guardians Explore is a gorgeously illustrated game that turns deckbuilding on its head. The two-phase game lets you create a custom deck through a drafting phase and then requires you to carefully add to and constantly refine your deck throughout the battle phase of the game. This interesting mechanic takes a while to wrap your head around, but once you do you find an incredible amount of depth to the card interactions and game strategy. 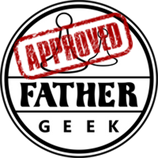 Anyone that has ever run through the neighborhood with friends during the summer fighting viscous imaginary monsters in order to protect their family and friends, and you have a passion for card drafting then you must check out Guardians Explore. 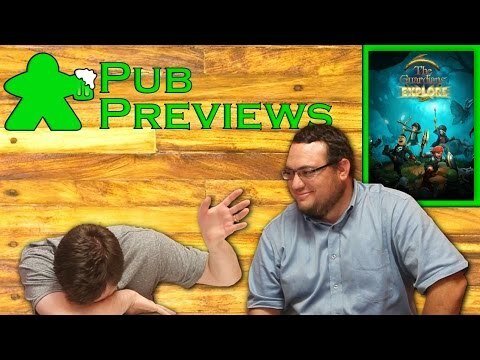 This innovative take on the card-drafting genre is something that everyone can relate to in one way or another. To top off the game-play there is fantastic artwork that really pulls the players into the game. Do yourself a favor and check it out! 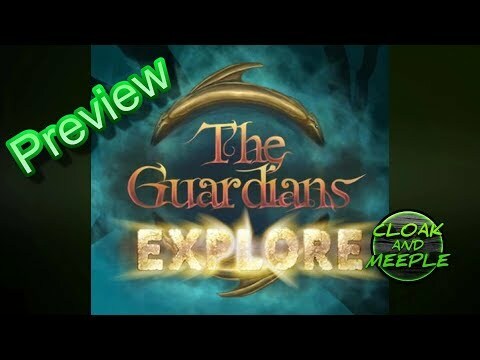 The Guardians Explore is a unique game that incorporates semi-coperative play with secret missions in a fun little package including great artwork with a great thematic feel! This game has already got lots of great reviews from lots of reviewers. This is one that should not be missed. Fans of deck builders and exploration games will absolutely love this one. I guarantee it.